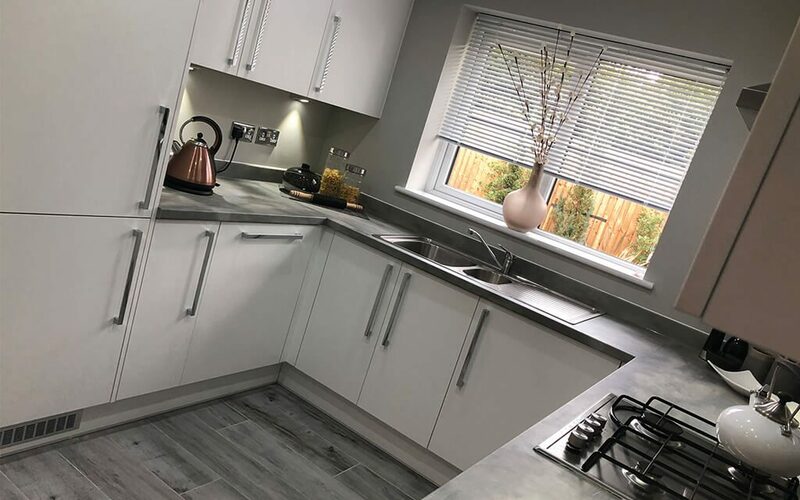 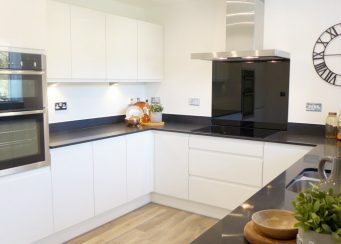 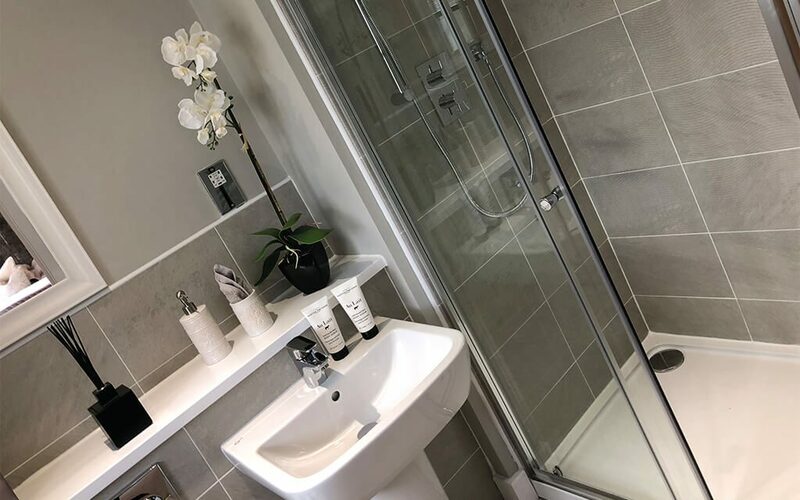 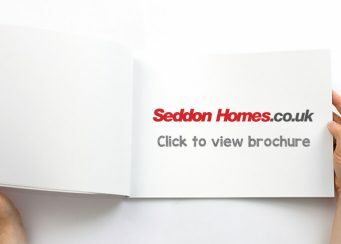 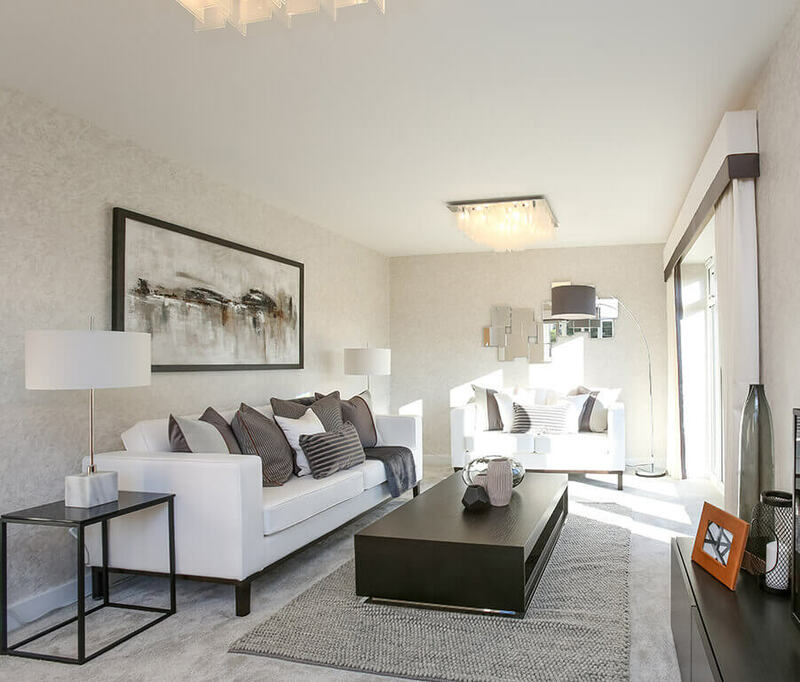 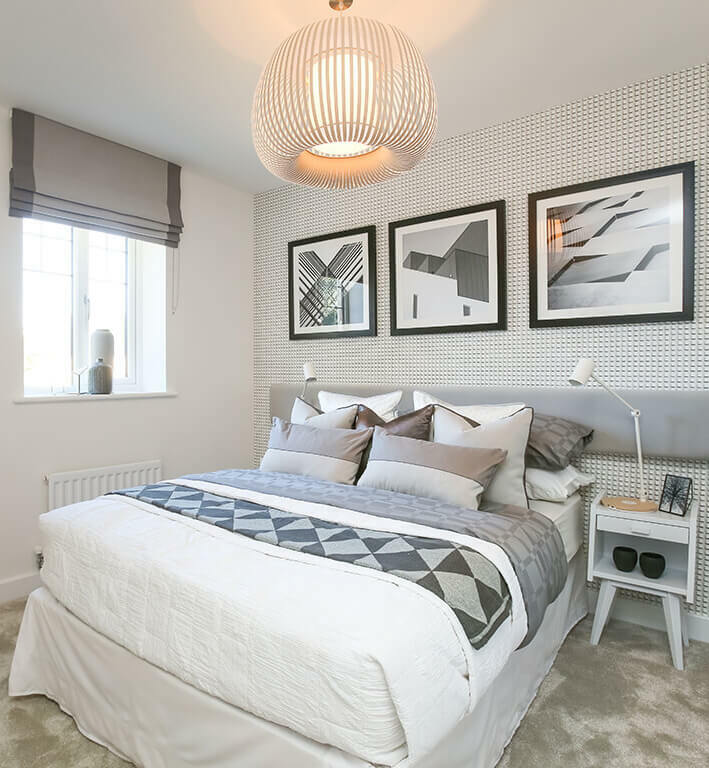 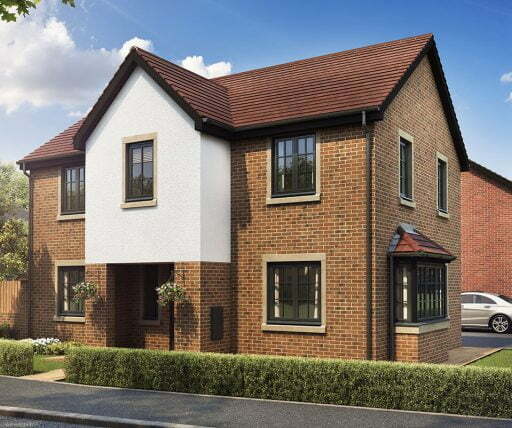 Offering the best of both worlds, stunning semi-rural views with the convenience of commutability and local amenities Weavers Way is an exclusive development of 3 and 4 bedroom homes in the thriving Lancashire town of Westhoughton. 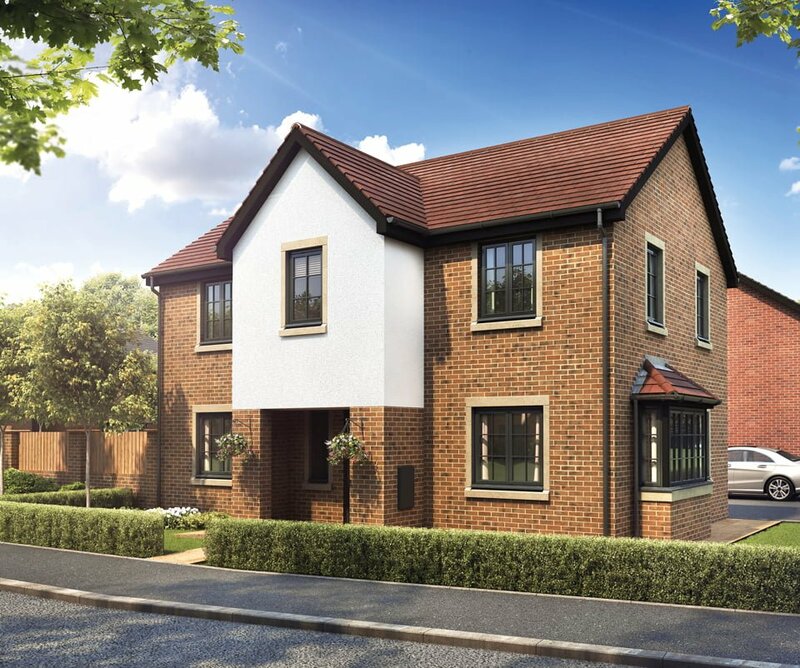 The Mearley is a perfect family home with four bedrooms, spacious living areas and a detached single garage. 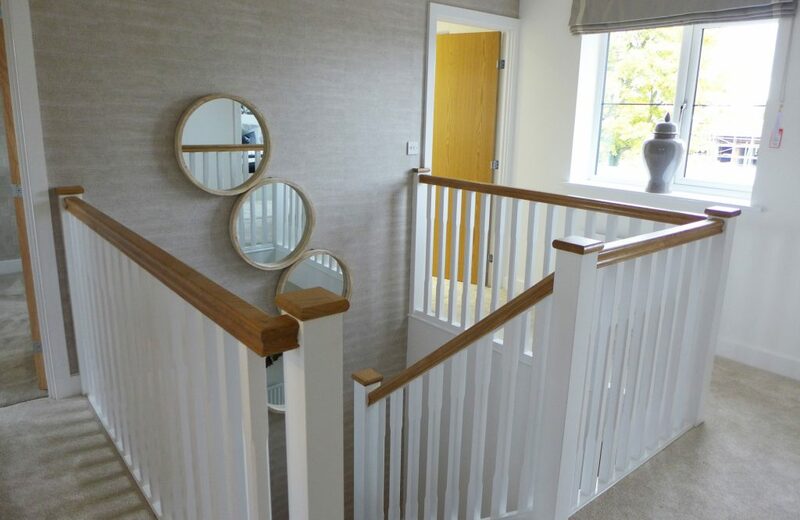 Downstairs, there is a large, bright lounge over 6m long with double opening french doors leading to the enclosed turfed rear garden, utility room, WC and useful storage cupboard. 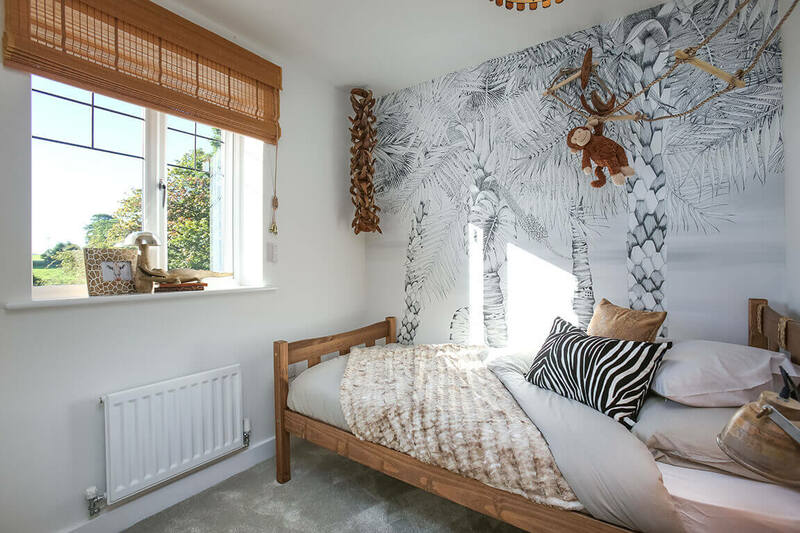 The extensive kitchen includes a dining and family area, making it the perfect room for modern family life..
Upstairs, the generous master bedroom incorporates an en suite complete with luxurious rainfall shower. 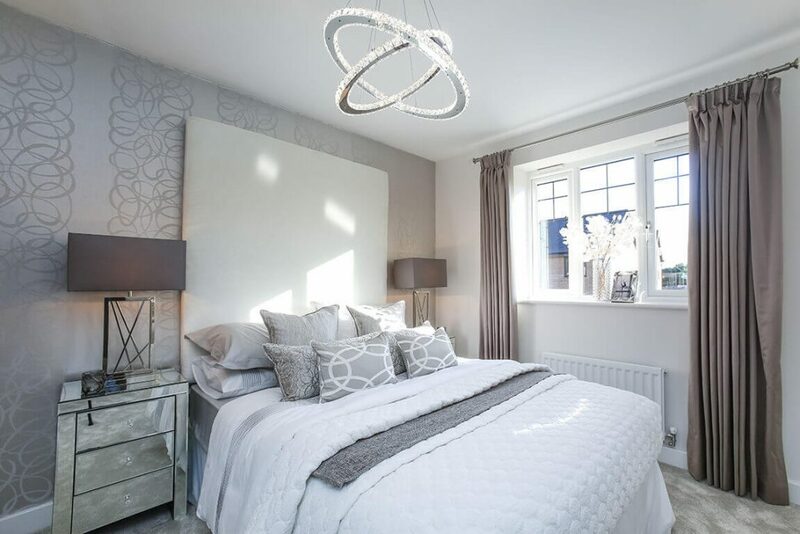 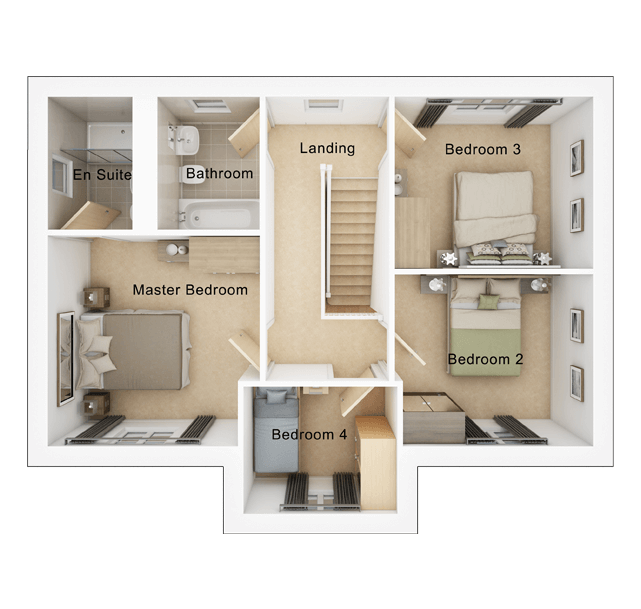 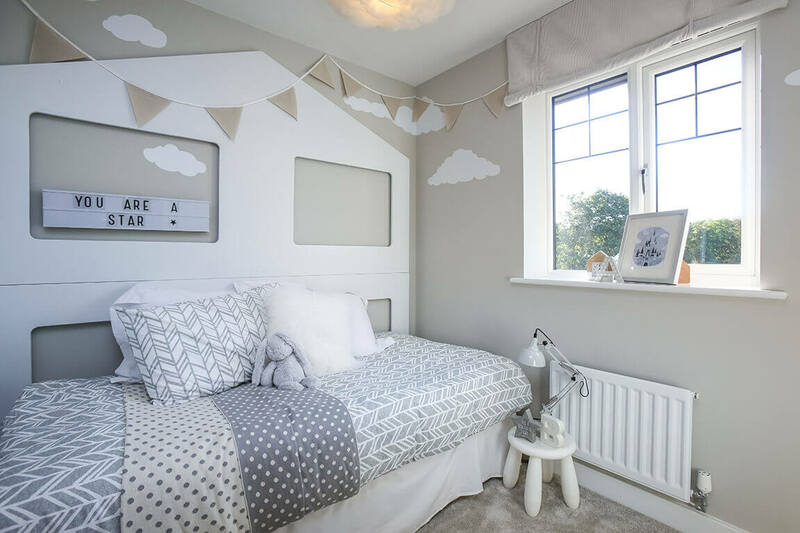 There are two further double bedrooms, a study (Bed 4) and a stylish family bathroom. 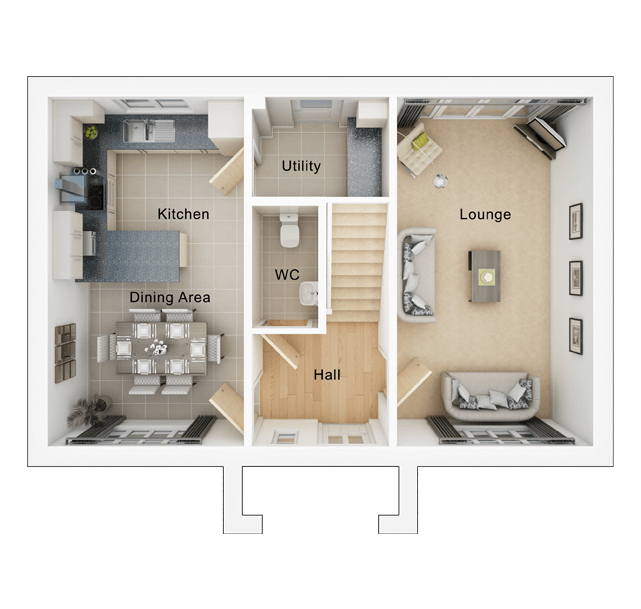 Kitchen/Dining Area 10'8" x 19'1"
Master Bedroom 11'7" x 11'6"
En Suite 4'7" x 7'3"
Bedroom 2 10'10" x 9'4"
Bedroom 3 10'10" x 9'4"
Bedroom 4 8'5" x 6'11"